This week’s episode is brought to you by Grammerly, download this great app for free by visiting getgrammerly.com/insessionfilm! 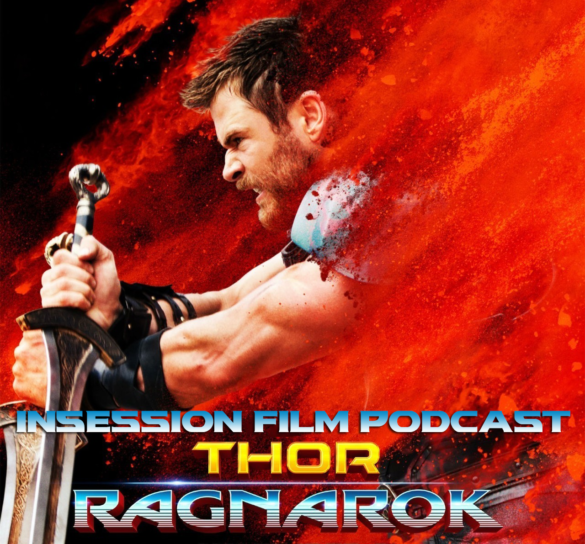 This week on the InSession Film Podcast, Taylor and Daryl from the Total Soccer Show join us to discuss Marvel’s latest in Thor: Ragnarok and the best uses of songs in film! Huge thanks to both Taylor and Daryl for joining us this week, it was quite the treat for us. We are big fans of their podcast, and while they focus mostly on soccer, they know their movies very well. 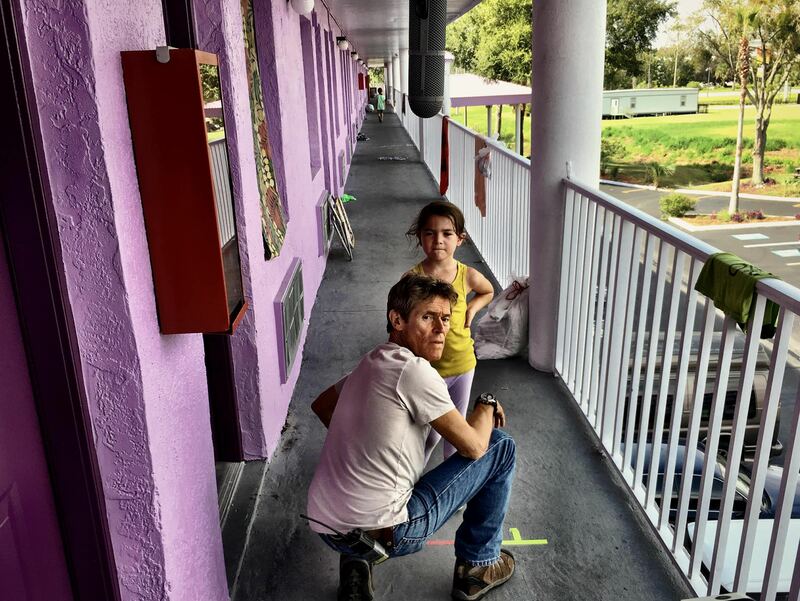 We were thrilled to have them on this episode and they did not disappoint in any way. Please check out their show if you haven’t already, it’s the best soccer podcast you’ll find on the internet. As many of you pointed out on Twitter over the weekend, this was an impossible list to narrow down to a Top 3. There are about a million options out there for this list, and it’s very subjective depending on your musical tastes and how you perceive the effectiveness of the music in the film. That said, we did our best to conjure some great picks that we hope you enjoy. What would be your top 3? – No discussion segment this week.